With the help of the Barking and Dagenham College Technical Skills Academy students we've found our second new local flavour! 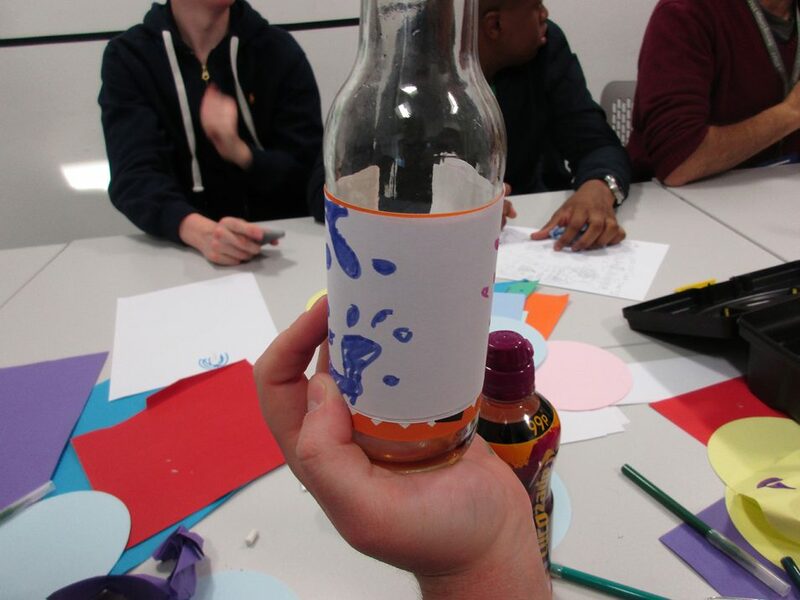 Last month we carried out a series of flavour mixing labs with the ESOL students, and this week we'll be brainstorming with them to decide what this new drink will be called and to create a design for the label! The Molecular Fizz workshop series is being delivered by Company Drinks and the ESOL students of Barking and Dagenham Technical Skills Academy, with help from Square Root London and An Endless Supply, and is supported by the Wellcome Trust.